Any amount of staff training makes a significant difference. Training boosts employees' skill set and knowledge, as well as their levels of confidence. Not only that, but it reduces staff turnover (which is often an issue in the hospitality industry). According to the Council of Hotel Restaurant Trainers, hospitality businesses that spent 5% or more of their budget on training in 2015, saw 23% less staff turnover. In addition, hospitality businesses that offered more than four hours of orientation training had 20% less turnover. Investing in training can also help with employee engagement, increase sales, improve staff retention, and in turn improve overall ROI. For example if staff are well trained they can potentially upsell extra drinks or specials or items on your menu, which means more revenue. If they're not well trained, it means they could be selling less of your offerings. On the flip side, lack of staff training could lead to poor customer service, inadequate product knowledge, low productivity and high staff turnover - all of which can be solved with some level of training. While training is available in various forms, e.g. face-to-face; online training is proving to be an effective method, and becoming widely used in businesses - consider that over 41% of global Fortune 500 companies already use technology to train staff. For businesses, online training can also improve ROI. According to ELearning Magazine, companies that provide online training can result in 26% more revenue per employee. In addition, for every dollar invested in online training, businesses can get $30 back in productivity. On a large scale, implementing online training also saves businesses time, reducing instruction time by 60%. It's a cost effective solution (as it requires less infrastructure and human resources), and ensures that training is delivered consistently, which is crucial for any large business. As a result, online training means that businesses can engage better with employees, (with 75% of them more likely to watch videos than read documents, emails or web articles), and in turn improve staff retention. To provide a training solution that allows Solotel to deliver high quality, consistent training in an effective, measurable way to a large number of employees across a number of venues. To provide staff with a resource to develop their skills and learn at their own pace. How was Typsy integrated into Solotel? Initially, Typsy was introduced to all managers across all venues, with Kurt designing and integrating Typsy training into the internal mid-year review for each manager. Not only did this generate immediate engagement, but it also created curiosity from staff who were not yet familiar with Typsy. The initial rollout to managers had created internal champions - people who were going to encourage others to jump on and participate in online training on a peer to peer level. 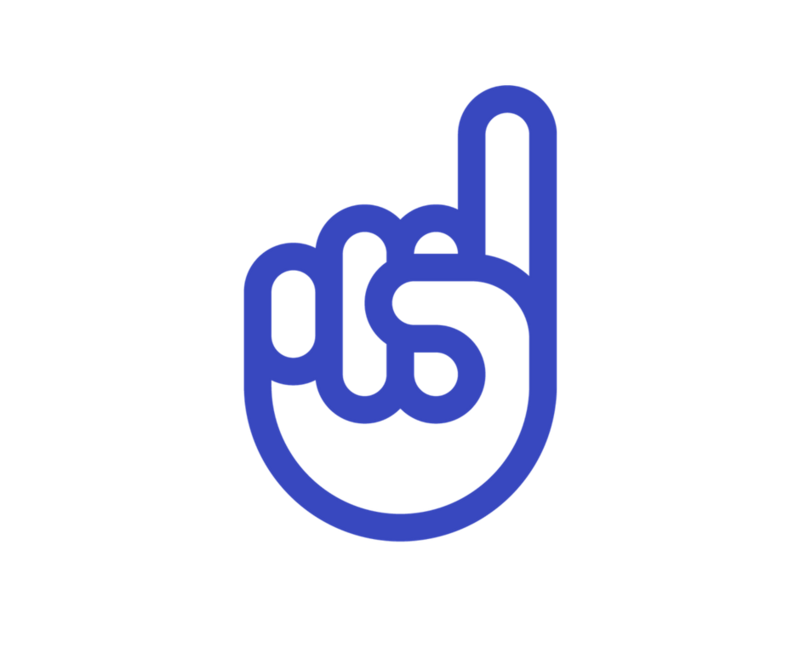 BEST PRACTICE TIP: Always identify internal champions who are leaders (or aspiring leaders) who will support the culture of learning as you rollout this new learning management system. It was also helpful for staff to find a connection with career progression and completing their Typsy training. 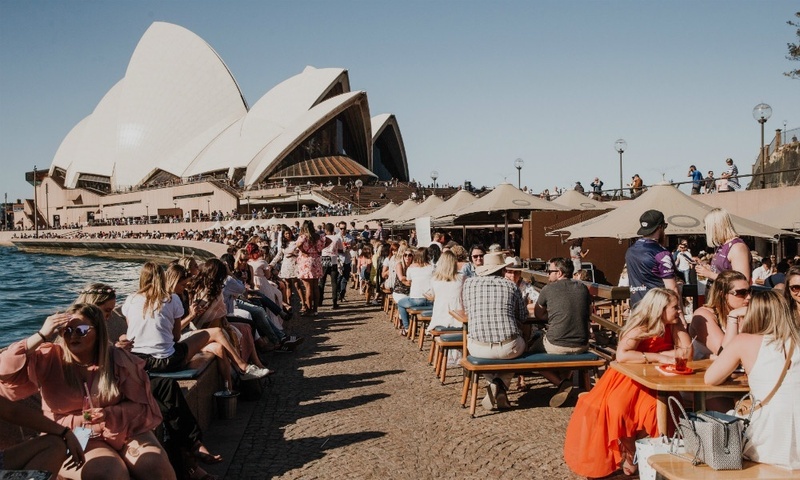 This proved successful with Aria Brisbane, who initially found it challenging for staff to complete scheduled Typsy training until training manager, Michael Newbury, related Typsy as part of career development. As the group-wide rollout was implemented, Solotel’s engagement levels really started to increase. After 3 months, 110+ hours of training was completed, and by 12 months, Solotel staff had over 1000 hours of training! As a result, Typsy has successfully provided Solotel a training solution that suits their needs. It ensures that training is delivered consistently and effectively for its 1,700 staff, while also being a valuable resource for staff to develop their skills and knowledge within the hospitality industry. 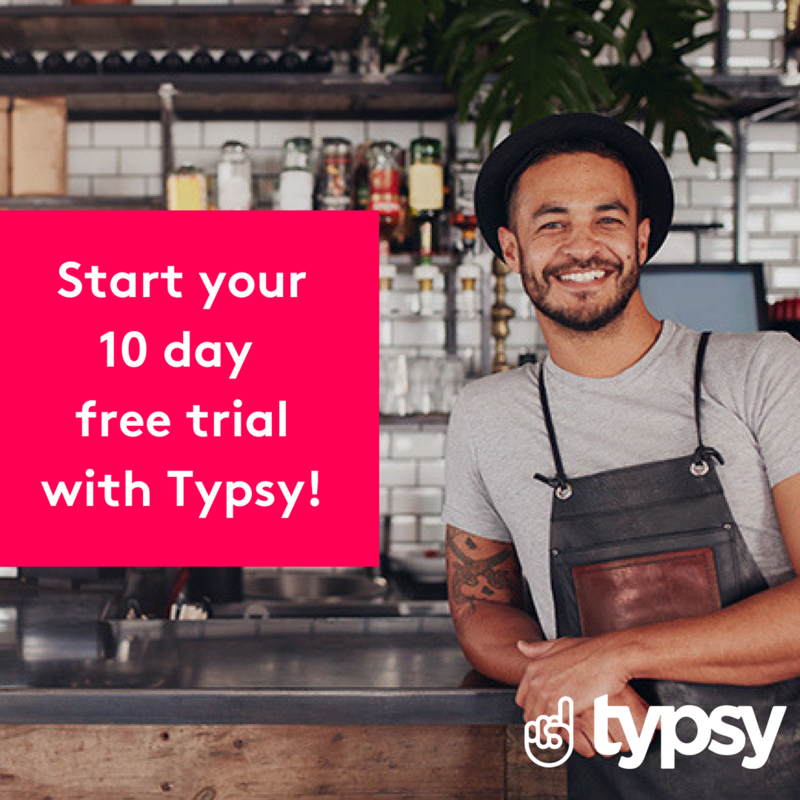 Learn more about how your corporate hospitality business can use Typsy. 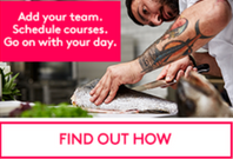 Train your staff now!